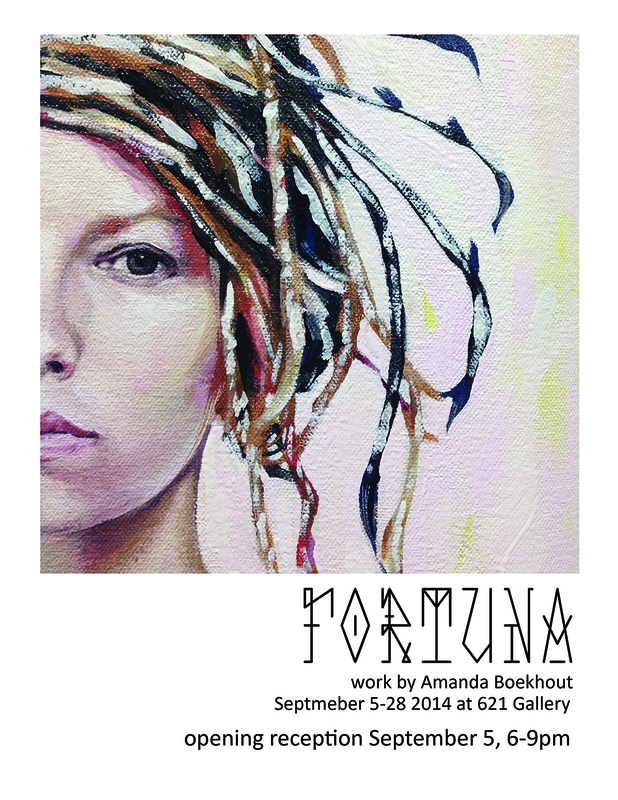 FSU Art MFA ’12 and FSU adjunct faculty member Amanda Boekhout will be showing her work at 621 Gallery at Railroad Square Art Park. The exhibition open on 9/5, 6-9 pm. 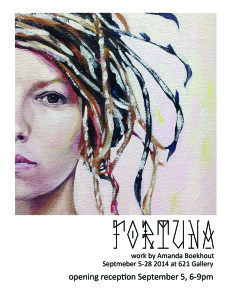 To see a video with Amanda discussing her work, go to this link.